their holiday shopping 48 hours or less before the actual holiday. holiday shopping is female millennials aged 18-34 (39%). million in refunds to customers. 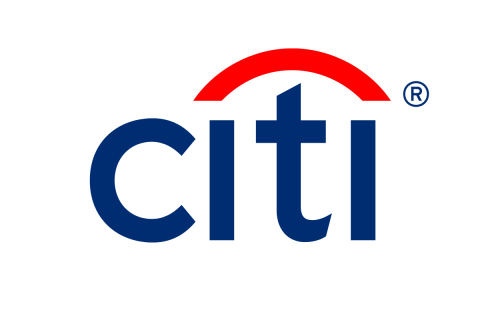 eligible Citi-branded consumer credit cards. notifying you to request a refund. or by check (if the refund is over $25). estimate of theoretical sampling error can be calculated.